Vivo to Launch a New Selfie-Centric Smartphone Wrapped with the Brightest Stars! Vivo, now one of the leading mobile brands is also the brand with the most number of the brightest celebrity endorsers. From Tony Labrusca to Mccoy De Leon to the BoybandPH to Kissses Delavin and Maris Racal up to Kathryn Bernardo and Daniel Padilla with the international player Steven Curry, Vivo is truly a huge star in the industry! They were not only revealing their celebrity endorsers from time to time, they were also unveiling new phone model that suits our lifestyle. 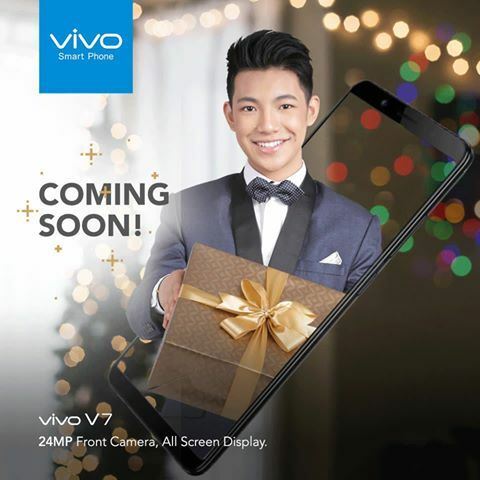 This season, get ready for a new Vivo product!